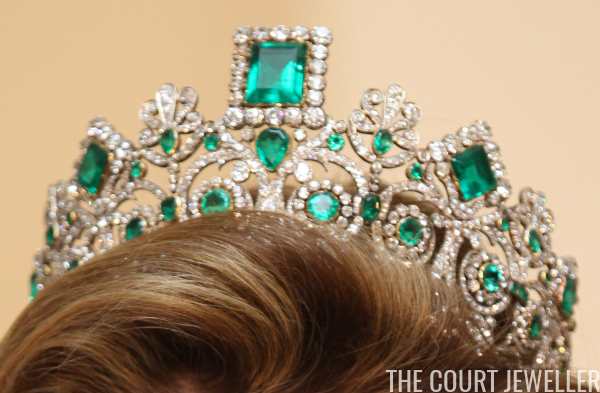 The Tiarapedia, which originally debuted a decade ago, is dedicated to collecting provenance and ownership information about royal tiaras from around the world. Every week, I'm debuting a new section of the updated and overhauled project. This week's section features the royal tiaras of Norway. Norway's monarchy is one of the younger ones in Europe, but thanks to its royal heritage, its royal vaults are packed with both heirloom and modern tiaras. You can learn all about their fantastic collection, from antique French emeralds to modern Scandinavian diamonds, in the latest updated section of the Tiarapedia. 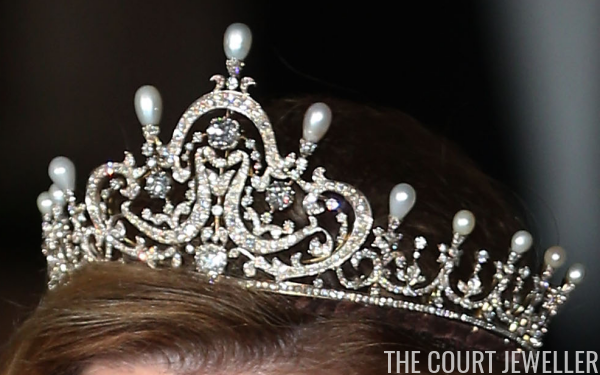 Stay tuned every week for more glittering royal tiaras from across the globe! And, in the meantime, don't forget to stop over and enjoy the Scandinavian royal sparklers of Norway!